TBS have re-invented the 5.8Ghz circular polarised antenna with the Triumph. 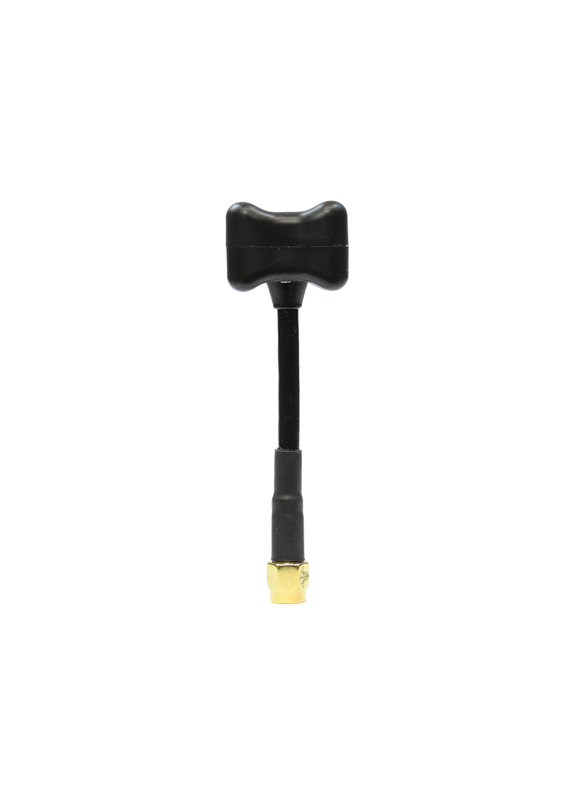 It's widely review as being top in class for FPV antennas. After extensive design and testing, we focused on making sure the Triumph was durable enough to take even the toughest of abuse. After many test flights and extensive feedback from our pilots, we decided to use a double-jacket heavy duty Semi-Rigid cable and tin-plated connectors. For protection we created a special foam-filled and ultrasonic welded enclosure to secure the antenna from inbound trees, or other objects. 100% Genuine TBS Antennas, beware of fakes.